Dr Julian âJulesâ Ferdinand will soon be replaced as the New Democratic Partyâs (NDP) candidate in the West St George constituency. Ferdinand, who contested the December 2015 general elections and lost to the Unity Labour Partyâs (ULP) Cecil âCesâ McKie, said he has already indicated to his party that he will not contest elections a second time. Ferdinand said his decision to retire from active politics is because of a contractual arrangement he has with the Arthur Lok Jack Graduate School of Business in Trinidad, where he will tutor between September and November this year. He said he is stepping aside now in anticipation of a by-election before the end of the year and it is better to have the new candidate on the ground as soon as possible. âIt is in the best interest of the party and country for me to do this and let somebody be on the ground as soon as possible,â said Ferdinand, who revealed that during his time as the NDPâs West St George candidate, he met a lot of good people on both sides of the political spectrum. He said that the process to replace him will take on the normal democratic procedure and he will support whoever replaces him. Ferdinand said that hopefully, his replacement will be chosen in the next week and announced during the first week in September. Several names have surfaced, but Ferdinand refused to comment on the candidates, while noting that he has met with chair of the NDP West St George constituency council Louis Thompson and the NDPâs executive arm and encouraged them to go through the process as quickly as possible. One of the names rumoured to be in the mix to replace Ferdinand is veteran lawyer Kay Bacchus-Baptiste. When contacted by SEARCHLIGHT, Bacchus-Baptiste confirmed that she is in fact seriously considering putting herself up as a nominee, but no final decision has been made. Bacchus-Baptisteâs husband, Lauron âShearaâ Baptiste, ran on an NDP ticket in the North Windward constituency in the last general elections. He lost to the ULPâs Montgomery Daniel. 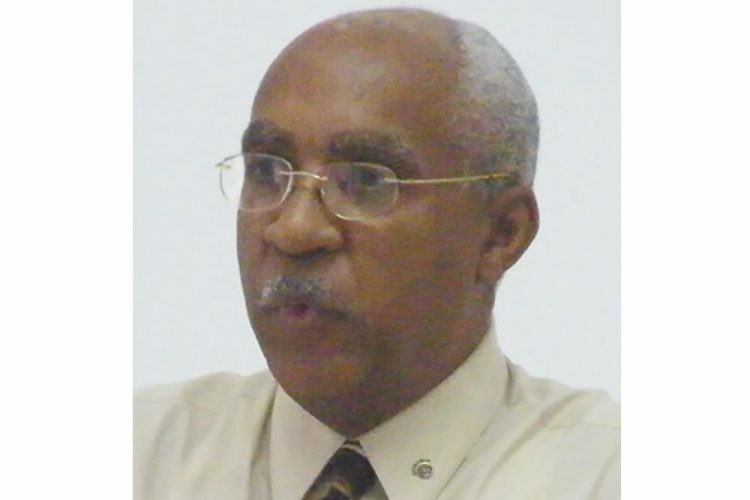 Last week, radio announcer Colin Graham was announced as the nominee to replace Dr Linton Lewis as the NDPâs candidate in the East St George constituency. In the December 2015 elections, Lewis lost to newcomer Camillo Gonsalves of the ULP.